We are delighted to receive this award because it recognises many standards of care which really matter to our feline friends and their owners. Special care we give to cats includes: - The spacious modern waiting area where we have a separate cat waiting area where it is easy for owners to put their cat baskets up off the floor on a seat. - We have friendly and secure consulting rooms in which some have separate weighing scales for cats so they don't have to leave the room and stress is minimised. - We use feliway in our hospital to calm cats and have a separate cat ward with white fibreglass cages which we find are much liked by our feline friends when in hospital while they are listening to soft calming classical music provided for them. - We have special medical shirts for cats to help protect them from self inflicting damage on operation sites or other wounds which they find much more user frieldly than the elizabethan collars. 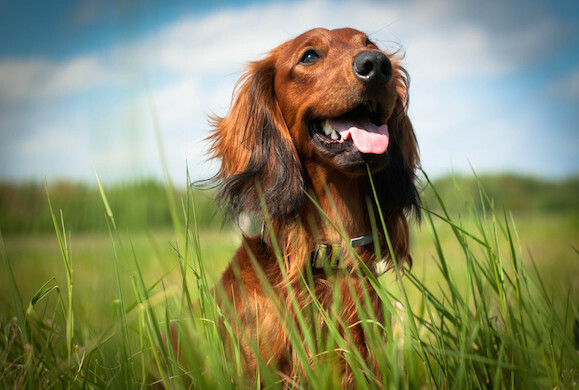 - We have all the comfort and advantage of a fully accredited RCVS Veterinary Hospital run by our own team on our own premises which means that our in patients do not have to leave our premises for care at night which is provided at Astonlee around the clock. - We also have special offers on various vaccinations for cats, and importantly have what we call our 'promotion prices' for cats on long term medications which help our cat owners to provide the care they really want and help their feline friends to live longer, happier and healthier lives. - At our hospital we have specially and purpose designed corridors which enable clients to either leave the building without having to go back through reception when upset, and this also enables clients to visit their cats during stays in hospital which is much appreciated by both the cats and their owners. 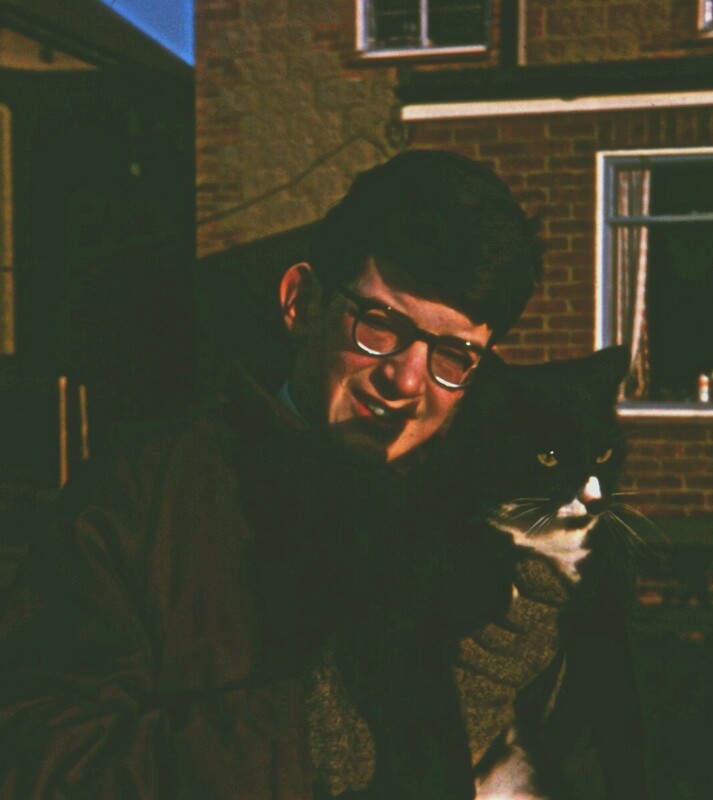 The cat in the photograph with me as a young boy had a strong influence on my decision to become a vet. His name was Binky, and he was my first pet along with my rabbits at the time. He became very ill with enteritis, and my mum and I visited the vet with some fear about what would happen to him. The vet told us 'he might die, but with this medicine that I need you to give him every day, he might survive'. I made sure Binky got that medicine, and to my absolute joy and delight he got better. The emotion I felt was so strong that I felt that there was nothing I would rather do than become a vet and develop the skills I needed to help animals like Binky. There is a very special relationship between cats and their owners. Whilst all species of animal have something special, the rapport, love, fascination and fun that can come from individual cats who all have their own unique personalities is highly appealing to us fellow cat lovers. You see, I am totally hooked on cats. As the saying goes, dogs have owners, but cats have staff! I would like your views on what you would like to see and read about in this special section of my website on your special friends who come in many different colours, types, but all miaow and purr. Topics I intend to cover so far include : nutrition, parasites, nasty infectious diseases, that stubbornly difficult gingivitis problem that affects quite a lot of cats and is extremely difficult to treat. I look forward to hearing from you.